Free Shipping Included! 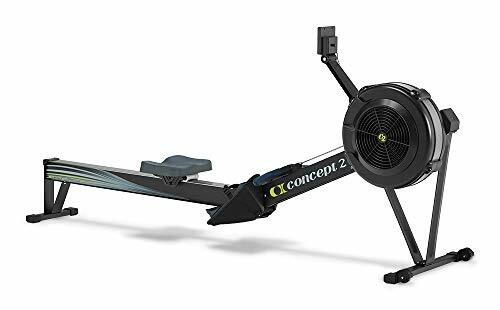 Concept2 Model D with PM5 Performance Monitor Indoor Rower Rowing Machine Black by Concept2 at Sweat NY. MPN: 2712. Hurry! Limited time offer. Offer valid only while supplies last. Concept2 sets the standard for rowing. Our commercial-grade rowing machines are the choice of boathouses, National Team athletes, and gyms worldwide.